The City of Abuja is set to hold its first crossover jam this year, it has been said that the City of Abuja is usually “dull/dry” during festive seasons, people travel from Abuja to other parts of the country and even outside the country just to celebrate and have fun. 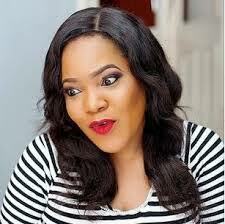 But it appears that the event organizers and entertainers in Abuja are set to change this belief for good, with a lineup of events like the Xmas BBQ Fest scheduled for the 26th of December which has promised to pull a bigger crowd than it pulled at the Summer BBQ Fest which had over 3,000 people in attendance. events for the year 2017, the first of its kind in its capacity and magnitude which is scheduled for the 31st of December crossing into the New Year. The organizers of The Crossover Jam have promised the public an event that would stand to be an annual marker and a night of festivity, bringing together people from different cultures and backgrounds from around the globe and beyond to celebrate and countdown to the New Year. 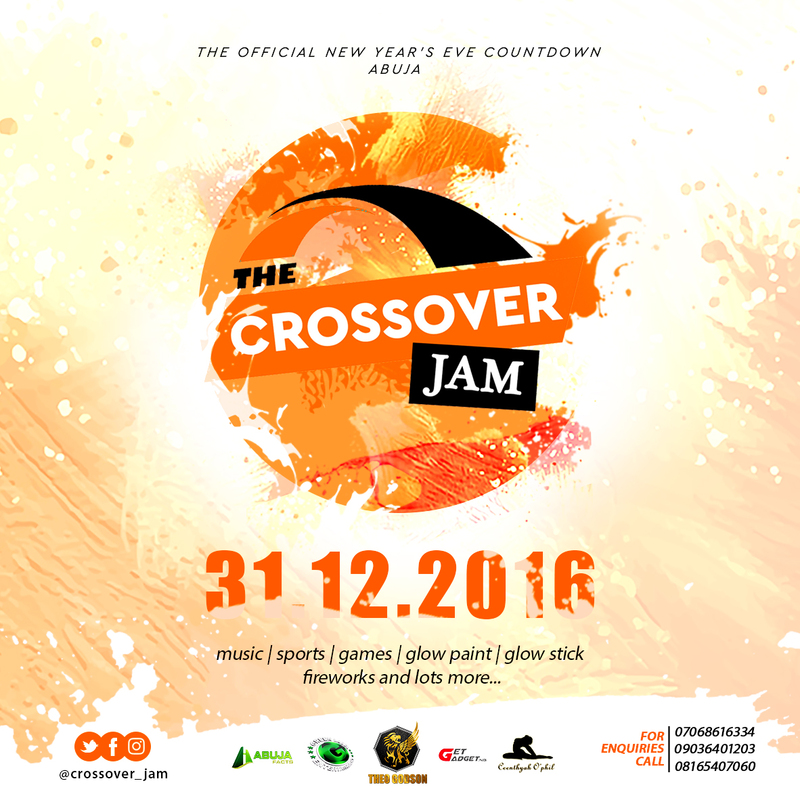 The Crossover Jam is considered the Official Countdown to 2017 which would hold in the City of Abuja, it is an avenue where businesses and the public all benefit mutually and businesses can reinforce their brand identity and increase awareness. The features of The Crossover Jam include; Music, Dance, Comedy, Glow sticks, Glow paints & props, with different vendors providing – drinks, cotton candy, brownies, grilled meat, face/body paint, games, full on entertainment and so much more, indeed a night that cannot be forgotten. It is a smooth blend of business and fun for the benefit of all. It is tagged, “The experience is better than the story”, it is an event the citizens of Abuja and the entire Nigeria would not want to miss. The Crossover Jam is hosted by Theo Godson Limited and supported by Electricon, GetGadgets Nigeria, Abuja Facts, Green Label Entertainment, Ceenthyah O’phil, Echo Naija, Abuja Events and Places, Vibes Card, Capital City Magazine, CCM Group, ACID, and so many other brands.